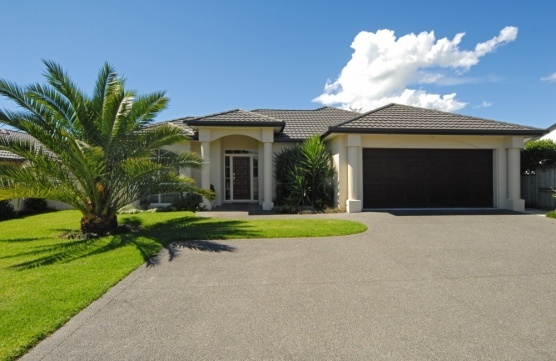 Located directly across the road from the Bethlehem College Campus this 6 year old Hallmark showhome won a Home of the Year Award in 2005 for style and excellence. Built to perfection with plaster over brick this 4 bedroom home with elegant formal lounge and quality rimu features would ideally suit a professional couple with children attending Bethlehem College. A fully fenced 766m2 section offers plenty of scope for a keen gardener to embellish the existing landscaping after a morning of "collecting treasures" from the nearby garden centre. Take a flat walk to Bethlehem Town Centre for the daily necessities or a 5 minute drive into downtown Tauranga to take in a movie! Classy and convenient - make an appointment to view.